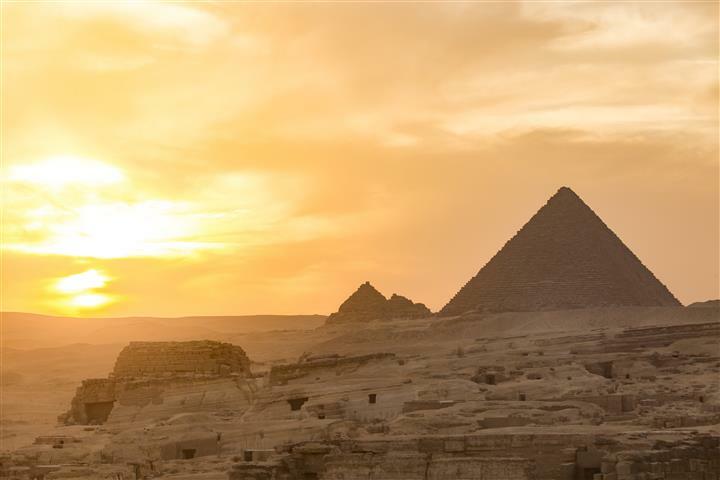 Cairo is an amazing cultural city, with a huge business community. The population of Cairo is the largest in the Middle East. 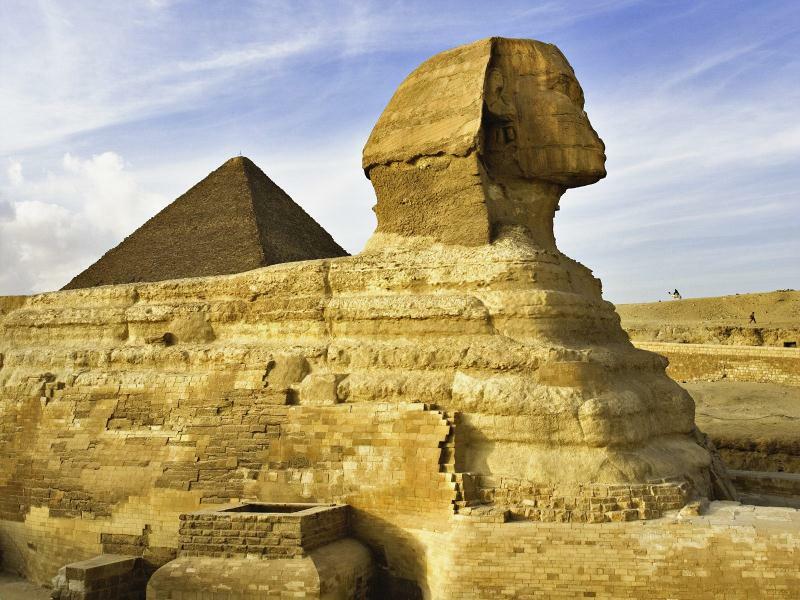 The attraction for tourists is the famous pyramids of Giza, and the largest statue known to man, the sphinx. 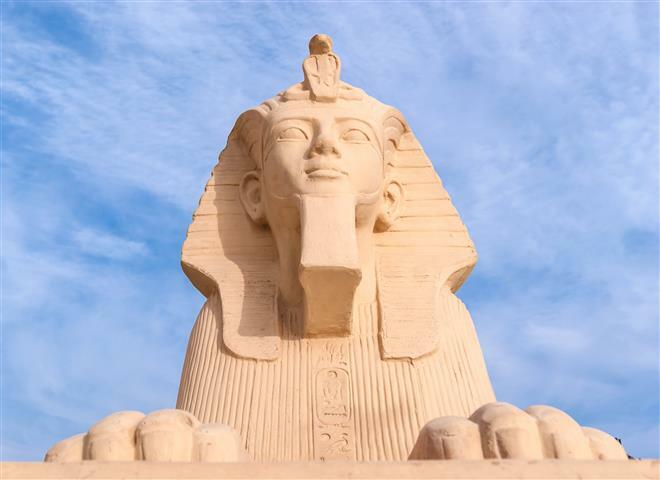 The Egyptian museum is also a very popular tourist attraction, with the largest collection of antiquities in the world. Start out by being collected from your hotel at 04:00 a.m. in Eilat. Proceed to the Taba border, where you will be assisted with border proceedings. Continue on to drive to Sharam (about 2 hours). Hop on the 07:30 a.m. plane to Cairo. 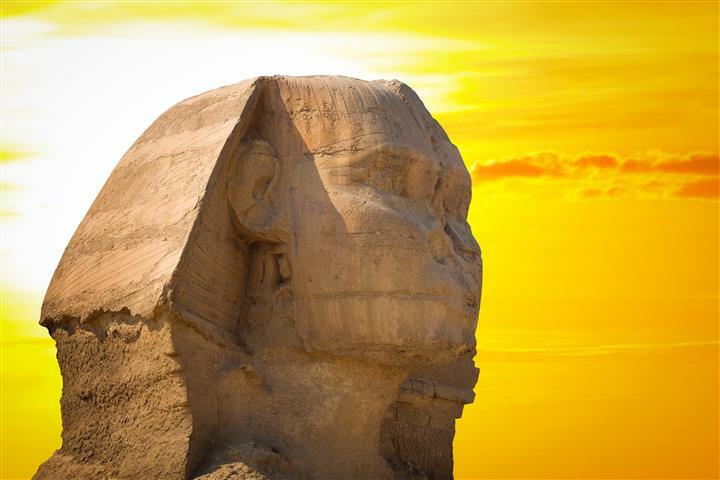 At about 8:30 a.m. start your tour of the pyramids and the sphinx. 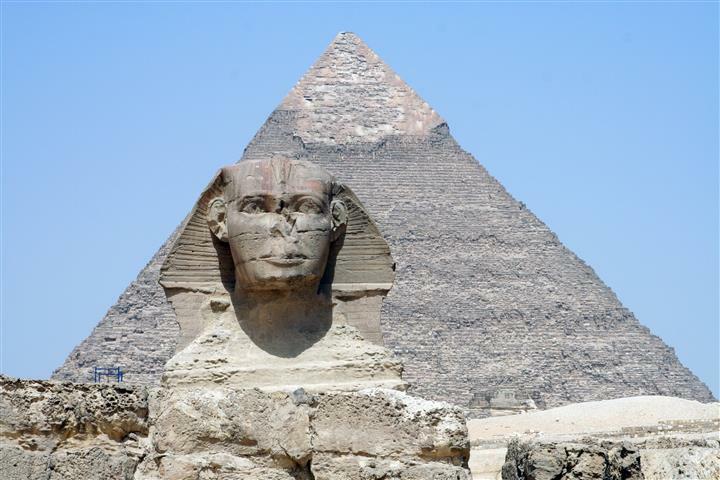 You will be able to enter one of the pyramids, your guide is not allowed to follow you in. Continue on to the Eyptian museum tour to the 2 stories of antiquities. Visit the famous Khan el Khalili baazar, where everything is for sale. About 17:00 stop for lunch, and after lunch it is back to the Cairo airport for your flight back to Sharam, and then the drive back to Eilat. Arrival in Eilat at approximately 21:00. Trip runs every day but Fridays and Saturdays due to flight schedule. Please note that time of departure on the tour may change depending on availability on domestic flights.